It took one heartbeat to fall in love with my best friend’s little sister. One more to know I could never, ever let it show. I had to get away, so I broke her heart and left her behind to go to war. Now Summer is all grown up. All woman. And I’ve never wanted her more. Even after all these years, she’s still forbidden. I can’t make her mine. And I can’t walk away. 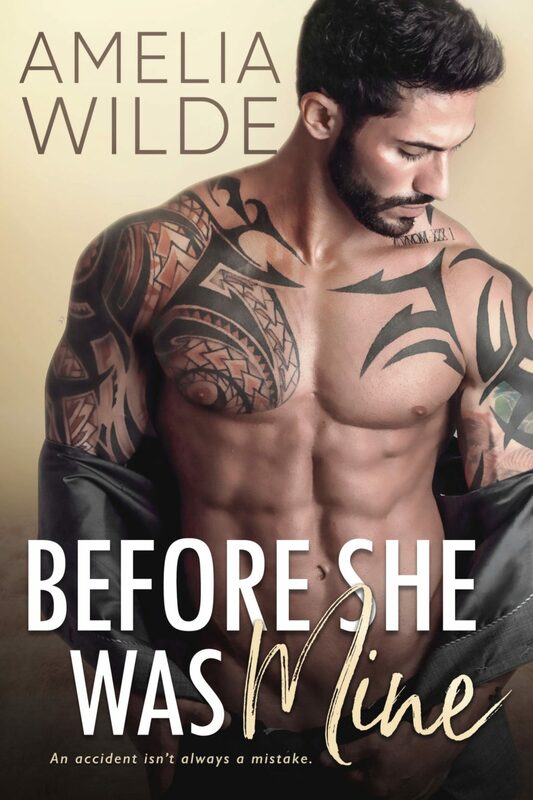 One-click Before She Was Mine on Amazon! This book surpassed all my expectations!!! An exquisite, evocative, heart-cracking romance with the most incredible ending.